The Thames and Covent Garden on your doorstep. Brettenham House is a magnificent building adjacent to Waterloo Bridge overlooking the Thames. 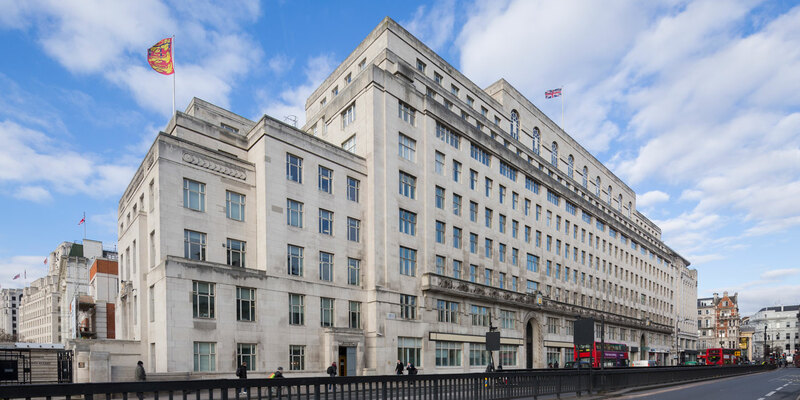 Its powerful presence is accentuated by its Art Deco façade and positioning on the west side of Lancaster Place.